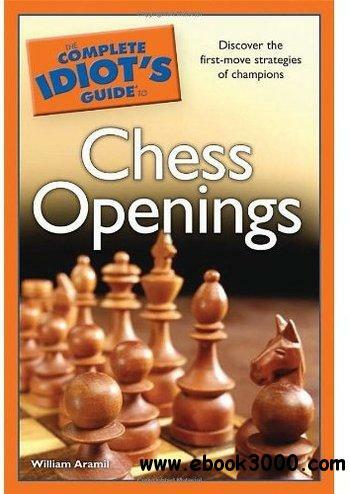 The Complete Idiot's Guideto Chess Openings provides all readers need to know to solidify their opening game and get on the road to victory. In it, the authors provide a step-by-step walk-through of 100 of the most effective opening moves. Each opening strategy is clearly and succinctly explained, with numerous illustrations that bolster the reader's understanding.